Please welcome our 2019 Guests of Honor! 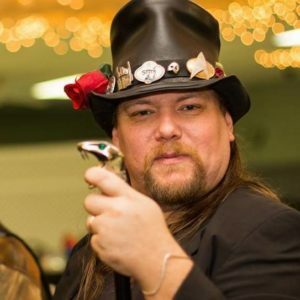 Crusher-P Is a freelance musician who has created numerous pieces of music for arcade rhythm games by Sega, Konami, Taito and numerous others. 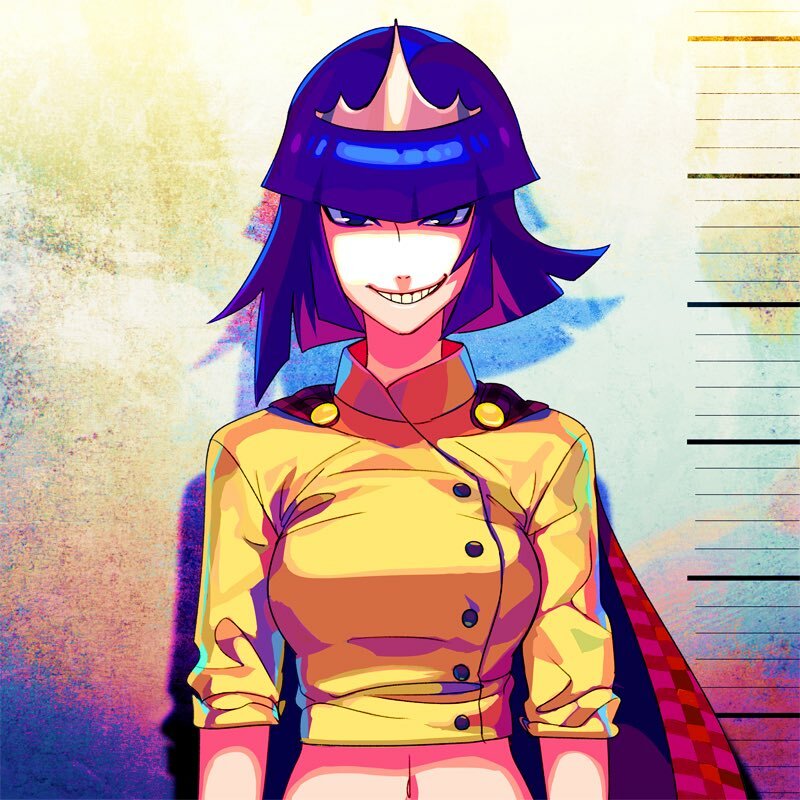 In addition to this, Crusher-P has composed numerous record-breaking VOCALOID songs including “Again” which has received over 3.5 million views on YouTube. Her most famous song is “ECHO” which has over 25 million views on YouTube and 4.5 million views on Niconico, while also receiving numerous remixes, covers, and even a Japanese novelization. 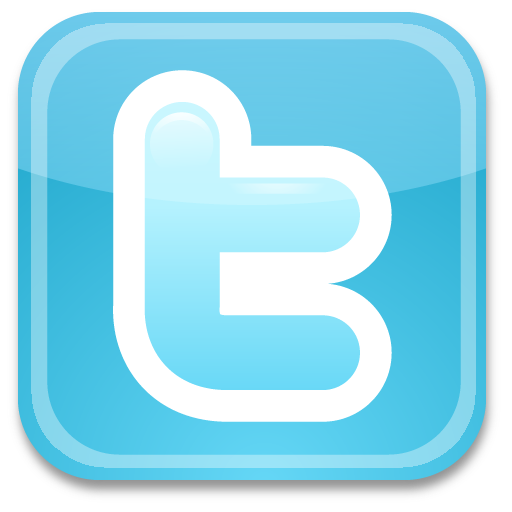 You can find her online through her YouTube channel Crusher-P or on Twitter @CCrusherP. 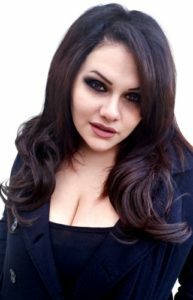 Lauren Landa is most known for roles such as the ninja beauty, Kasumi in Dead or Alive 5; the seductive Litchi Faye Ling in the popular fighting games BlazBlue: Calamity Trigger and its sequels; the badass Kyoko Sakura in Puella Magi Madoka Magica; the enthusiastic Yan Leixia in Soul Calibur V; the deadly Little Queen in Tales of Graces; the valley girl racer in pink, Boiboi, in REDLINE; the adorable zombie Squigly in Skullgirls; kind hearted Leia in Tales of Xillia; the innocent Chubo Sonken in IkkiTousen: Great Guardians, the quiet Annie Leonhardt in Attack on Titan, One in “DrakenGard 3”, Nora in “Noragami”, Sailor Neptune in the VIZ Media’s Sailor Moon, Merlin in “The Seven Deadly Sins” and many more! 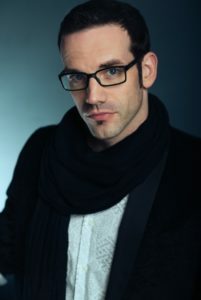 Daniel “Stitch” Mohr – Comic artist, author, and actor who was born and bred in Minnesota. Daniel is also known as that guy over there in the hat. He has been acting for over 20 years in both community theater and professional performances, and specializes in improvisation. He has been heard to say he will do anything for a laugh, and has proved it more than once. Ask him about being lit on fire, multiple times. 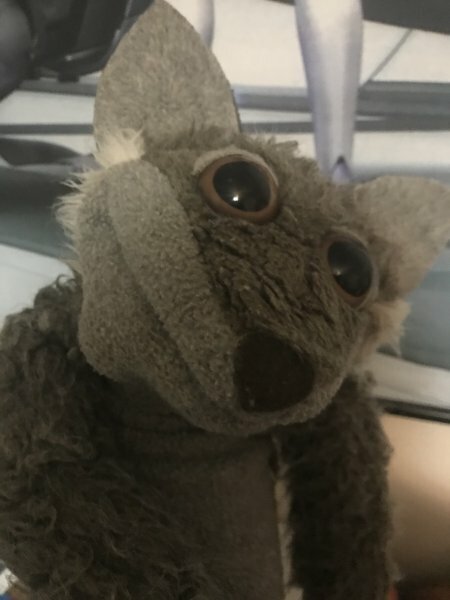 For almost a decade he has worked with his puppet companion Wolfie, and they have been called equal opportunity offenders however they promise to behave at least five minutes every day. Currently he lives with his wife in St Paul, where they run Mohr Creations together selling his artwork and her custom made fine jewelry. Daniel has also begun his own publishing company, Wolfie B Bad Productions, which publishes his comic collections, “Everyday Gods”, “World Wide News”, “Life is a Natural One”, and soon the new comic “The Adventures of Bastian and Mushu”. Wolfie B. Bad was born into the post-apocalyptic world of 2175. The planet had been decimated by the Sub vs Dub Wars, a war that began with an internet flame war over the proper way to watch anime. While racing go carts with an Italian Plumber and his strange dragon-like frenemy, Wolfie had to swerve to miss hitting a strangely dressed girl scout yelling something about righting wrongs, and triumphing over evil, saying that meant Wolfie. Luckily he had recently acquired a Keyblade and was able to fight the pigtailed girl and her friends to a standstill. Before the final battle could commence, a large robot landed. It appeared to be the combination of five Wolfie’s, even though the paladin pilots said they were lions, but Wolfie knew better. The leader of the Paladins said that they were there to send Wolfie back in time to stop the Sub vs Dub Wars and save the Earth, but they over shot the mark and he landed in 2011. Wolfie felt that he needed to find a way to get back to the future, but got bored, so he joined the entertainment industry instead. Nurtured on anime classics from the tender age of Star Blazers, et al, this reclusive fanboy-turned-voice actor/writer/ADR director/flake extraordinaire spent more years than he cares to remember in what might charitably be called free-fall before landing, mostly by accident, smack dab on the industry of his dreams. To this day, some believe the small crater made by the impact remains the source of his power. Discovered by Funimation warhorse Christopher Bevins, who cast him as Rikichi in 2005’s Samurai 7, Tatum’s inexplicable luck has held long enough to see his flag hoisted on a slew of dream roles, most notably Kyoya Otori in Ouran High School Host Club, suave, demonic Sebastian Michaelis in Black Butler, France in the Hetalia franchise, Tomoe from Kamisama Kiss, and the equal parts maniacal/vulnerable Okarin Rintarou from Steins;Gate. More recently, Tatum can be heard in the epic My Hero Academia as Teyna Iida. Plus many, many more voice roles! Ever the workaholic, Tatum is currently burning the midnight oil on a number of exciting projects due for release later this year. And before you ask, the “J” stands for… Well, it stands for whatever you’d like it to. TiA is a Recording Artist in Japan who did the ending theme “Ryuusei” for Naruto, as well as “Promise” which was used as the second opening for Yakitate!! Japan. 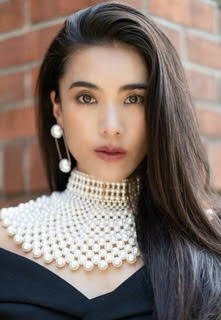 Her first album received a Gold Disc Award, and she won McDonald’s Gospelfest 2016 as the first Japanese female artist, and has been featured in the New York Times, FOX TV, and NY1 in 2018. 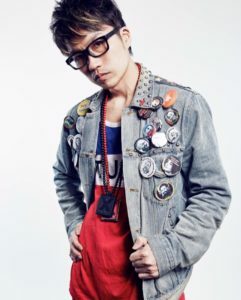 Kohei is an international ambassador singer (commended by IFA United Nations) who hails from Tokyo, Japan. He is also an Apollo winner in 2014, and a finalist in McDonald’s Gospelfest for the years of 2016, 2017, and 2018. 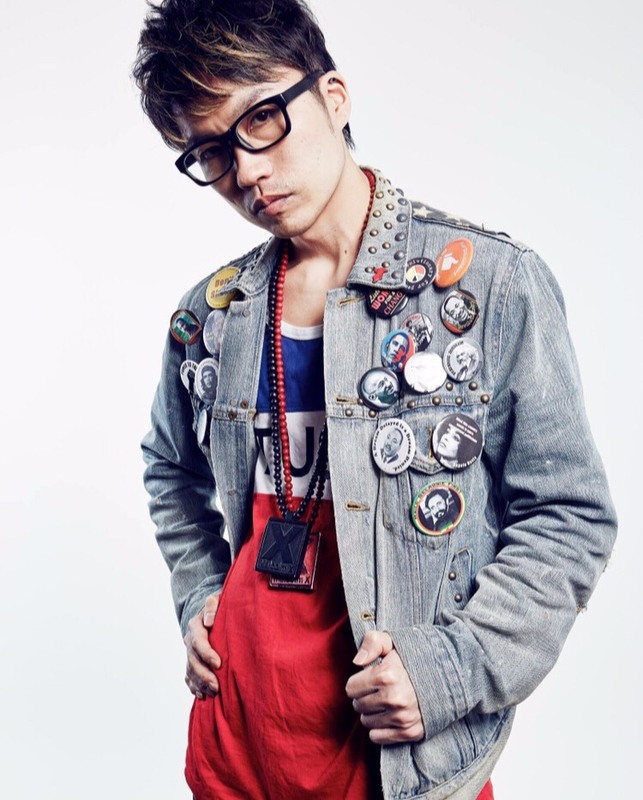 He has served as an official emcee at Japan Fes in 2017 and 2018, and has been featured on television with appearances on the Steve Harvey Show and M-On TV with Japanese recording artist The Rampage from Exile Tribe. Kohei is releasing his new songs ‘All About You’, ‘Power to the People’, and a cover of the Naruto song ‘Haruka Kanata’. 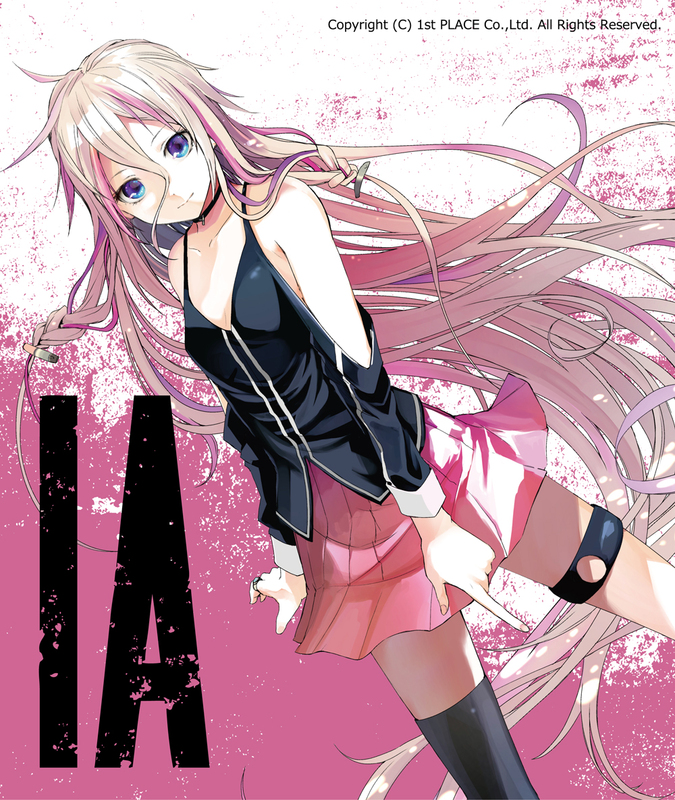 IA is a virtual artist who has a voice with the VOCALOID 3 library (IA -ARIA ON THE PLANETES and IA ROCKS) and with the CeVIO library (IA English). Since she was born as a virtual artist in 2012, she has been collaborating with various artists such as TeddyLoid and Jin on projects such as the Kagerou Project. Her first live concert in North America was in July 2015, at the Los Angeles Anime Expo, in front of a sold-out crowd of two thousand. Considering that this was her first live, it was a spectacular success! In September of the same year, her first solo live, IA – 1st Live Concert in Japan-PARTY A GO-GO, was held at the Akasaka Blitz in Tokyo. This concert was also resounding success and as a result, she ended up holding a successful world tour in cities such as New York; London; Shanghai; Hong Kong; Mexico City; San Jose, Costa Rica; Melbourne; Montreal; Santiago, Chile; and Madrid. In addition, her film concerts were featured in more than one hundred cities around the world, drawing an audience of over thirty thousand. In March 2018, on her latest album, IA/04, she sang her songs in English for the very first time. In June 2018, at the Digital Art Festival held in Enghien-les-Bains, France, IA’s latest performance, which was a pre-production performance of the MUSICAL & LIVE SHOW – ARIA, was held. She received high critical acclaim for it at each level of the French media outlets, including national TV. In September 2018, she served as an ambassador (a virtual ambassador) to the 30th IOI (International Olympiad in Informatics) in Japan, which hosted participants from 85 countries. In 2019, IA started her ARIA World Tour, which began with her anniversary performance in Japan on January 26th and 27th. Her first live performance in North America is going to be in Houston, Texas in June.